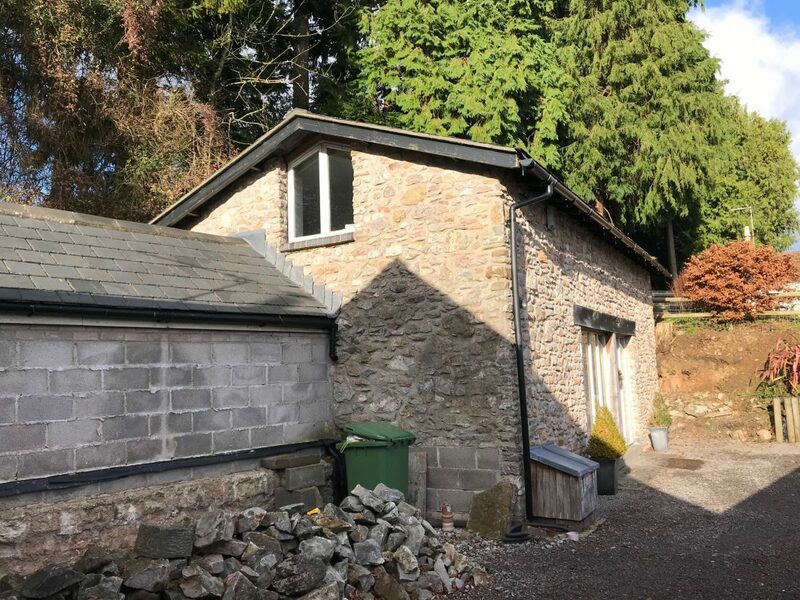 The process of achieving planning approval to convert this former stone-built workshop that originally belonged to the adjacent manor house was challenging. 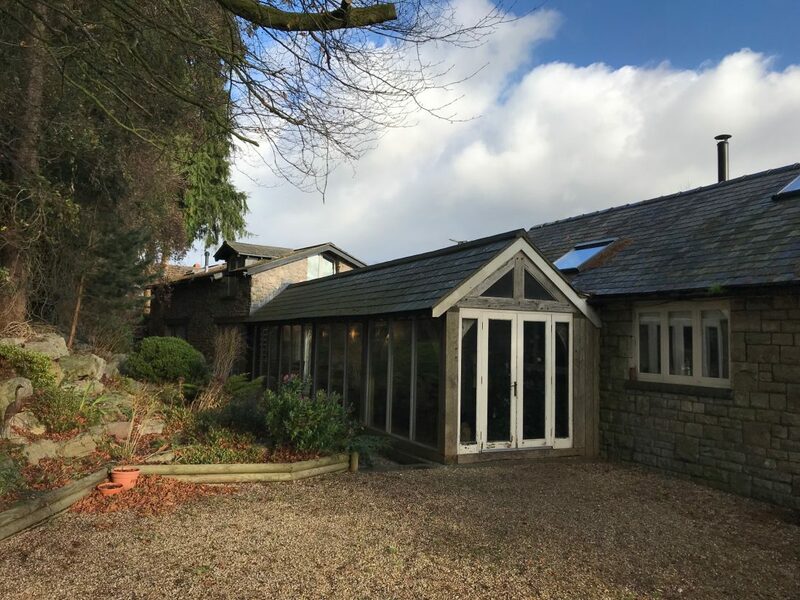 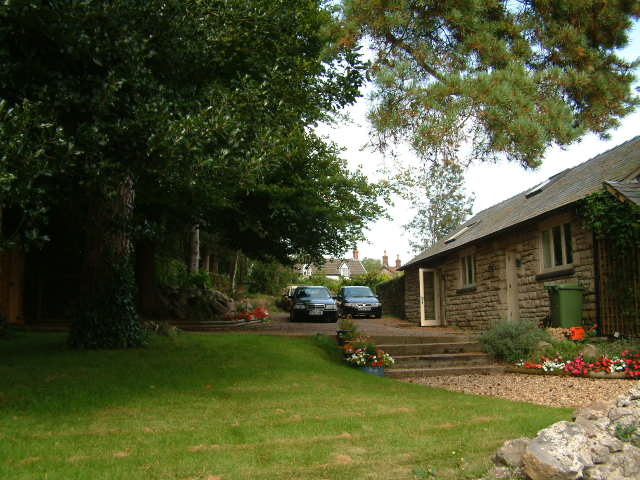 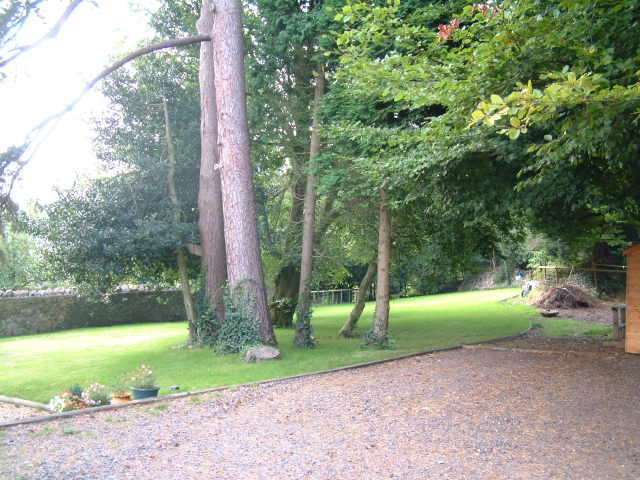 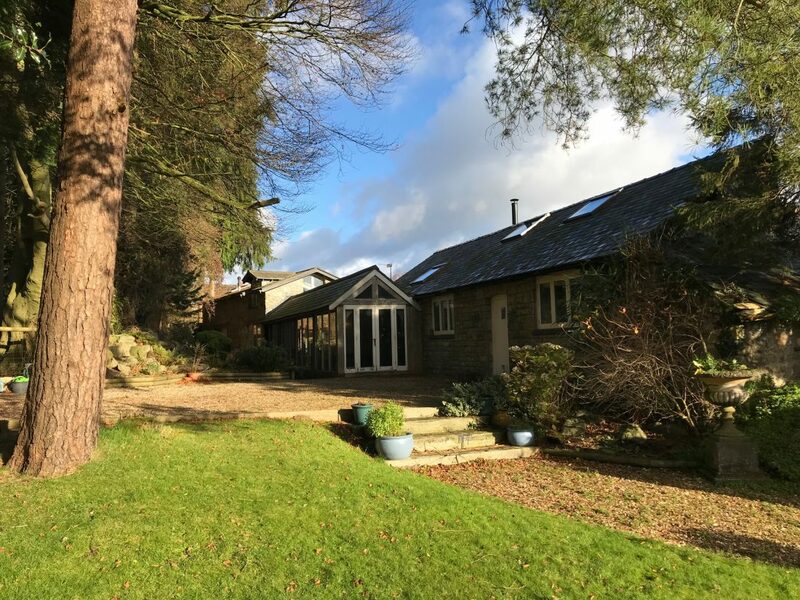 We overcame the first objection that a dwelling could not be allowed beneath such large overhanging mature trees by constructing the extension roof strong enough to withstand the possible impact of falling branches. 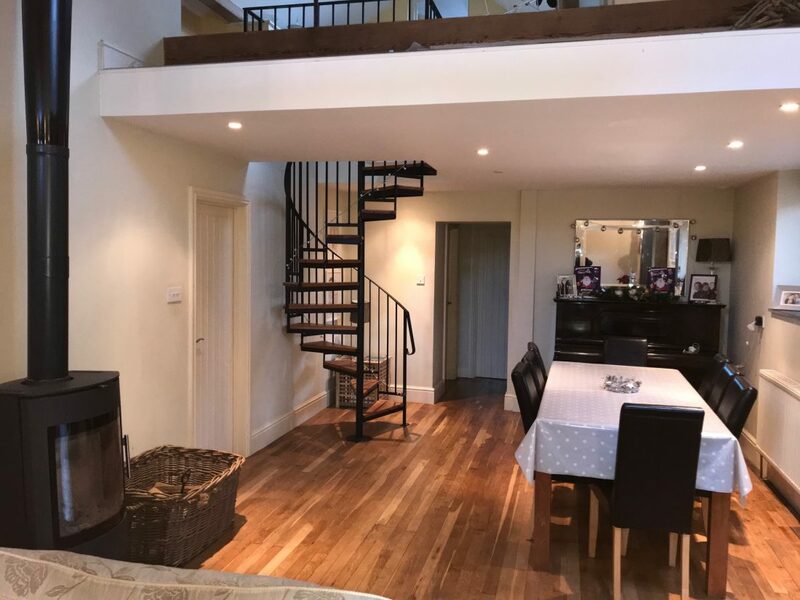 The second difficulty was the imposed height restriction; gain this was overcome by innovative structural design that allowed maximum use of the roof space. 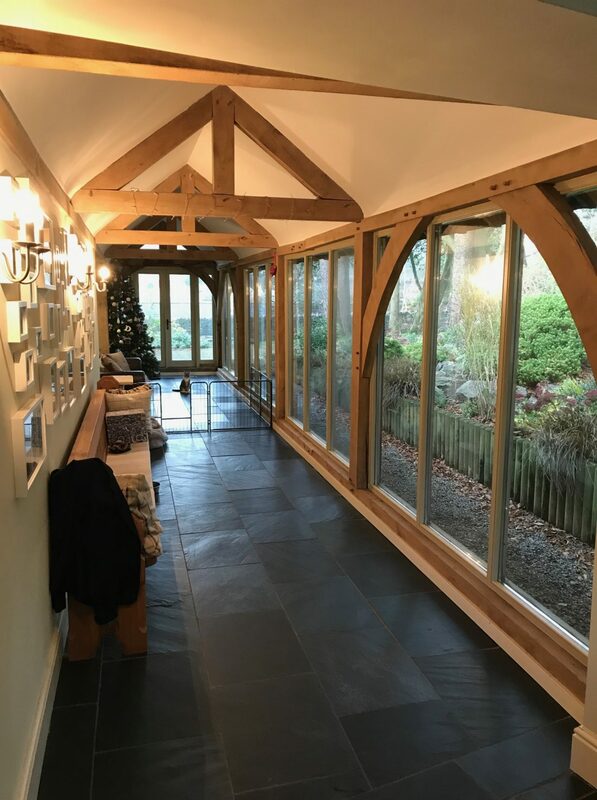 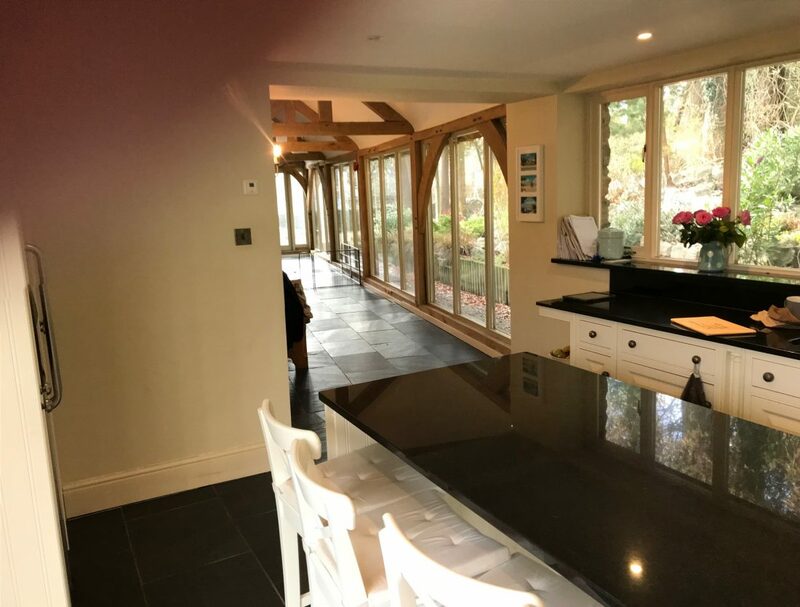 The use of a green oak frame to link the new two-storey kitchen and bedroom extension complimented the roof trusses of the existing building and maximises the daylight that is restricted by the adjacent tall trees.